In an effort to expedite justice delivery, the Government is planning to digitize all of the 15,000 subordinate courts across the country. This reform would not only provide judgments and track proceedings online, but also act as a check on unwarranted adjournments allowed by judicial officers. Information like the next date of hearing, submission of number of witnesses, past proceedings, etc. will be capable of being accessed from any part of the globe. All judgments are to be made available online latest by 6 pm on the same day, similar to the practice followed in the Supreme Court and all high courts. Delhi, Madhya Pradesh and Gujarat are yet to be connected with the national grid because the software used by them is different from the ones used by the national data grid. These were the first states to have started computerization. 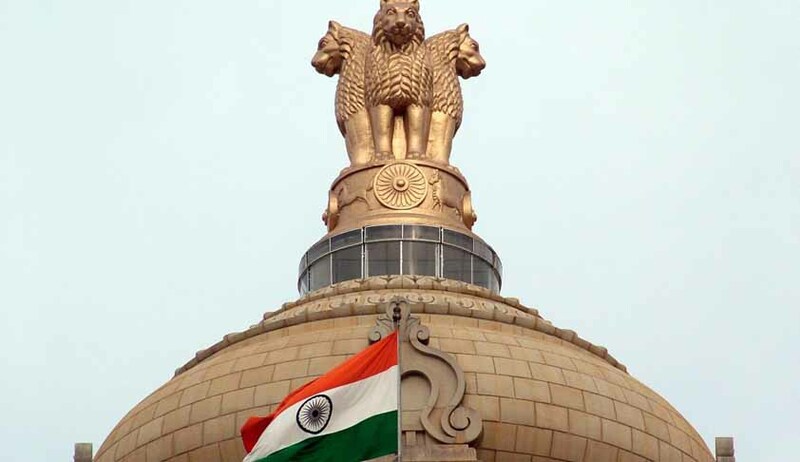 The Government is likely to connect all legal service authorities and stated judicial academies with the national grid in the second phase of this e-courts project. This is being considered as one of the biggest judicial reforms, aiming at fulfilling the agenda of accelerating justice delivery, as well as easy access of related information.